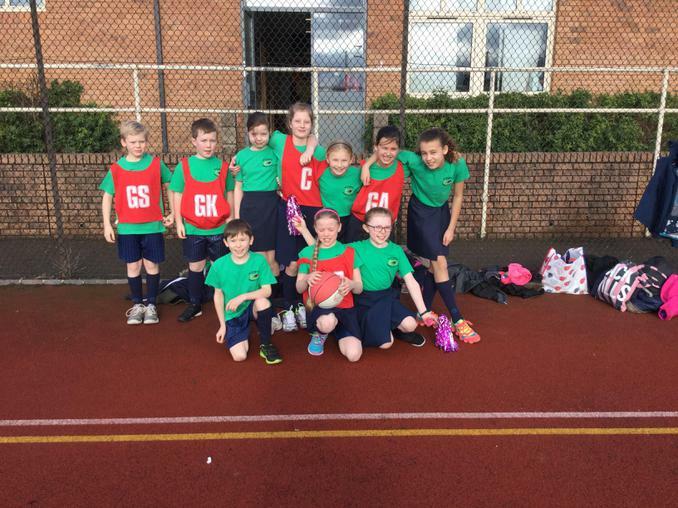 On Wednesday 1st February 9 children in years 5 and 6 took part in a netball tournament at The Marches School in Oswestry. We played 2 matches our first against Oswestry school where we lost 1-0 and our second match was against Criftins where we won 2-1. Unfortunately we didn't make it through to the second round but everyone played well and the team spirit was fantastic!